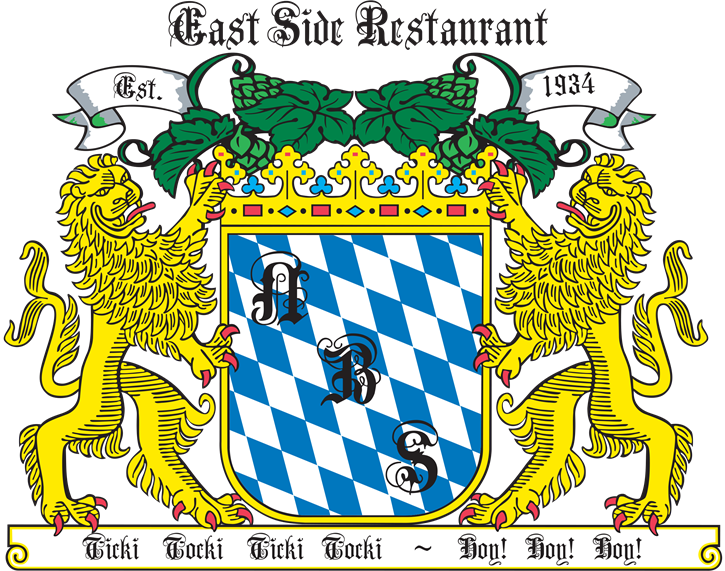 Join the Stein Holders Association today & make your East Side Experience your own. The Stein Chamber is a replica of one that exists in the Hofbräuhaus in Munich, Germany. Housing seventy-two handcrafted, rot iron lockers, the Stein Chamber honors East Side Restaurant's most prestigious patrons and partners. Polished stainless steel engraved tap handles will display each patron's name and company, and will include a company logo, date of membership and locker number. 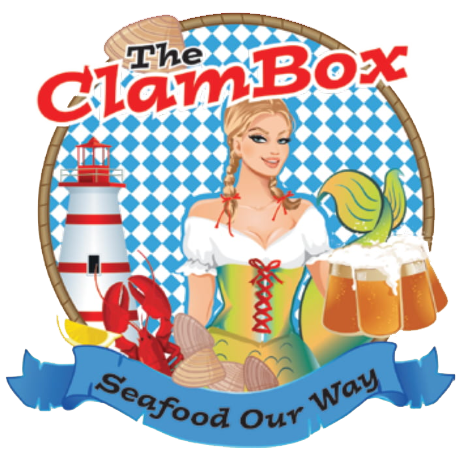 Special features of the Munich Room include five degree schnapps towers, European-style booths with frozen snow rails inlaid in granite table tops, live musical entertainment, and the Stein Chamber.